US media company AMC Networks has acquired German pay-TV movie channel Kinowelt TV, paving the way to roll out its Sundance Channel in Germany, Austria and Switzerland for the first time. 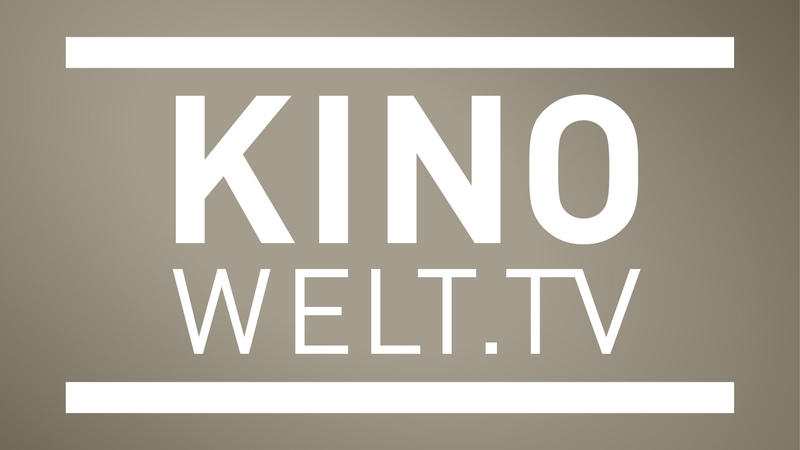 Kinowelt TV, which broadcasts classic and contemporary films 24 hours per day, is carried in basic pay-TV packages across German-language Europe. The transaction, of which financial details have not been disclosed, is still subject to regulatory approval. Kinowelt TV’s existing management will join the AMC/Sundance Channel Global team which is led by Tuchman. Achim Apell will continue to be Kinowelt TV’s managing director. “We are convinced that our audience as well as our distribution partners will benefit from the effects caused by this acquisition and that after ten successful years of broadcast we’ve chosen the best possible international partner to take our business to the next level,” said Apell. Sundance Channel offers a selection of first run original drama, award-winning independent films and documentaries. It is available to pay-TV operators as a standard and high definition linear TV channel, video-on-demand (VOD) service and via mobile and online streaming. Additionally, selected VOD programmes are available during theatrical windows, so audiences can watch films that are still in cinemas in their homes. Kinowelt TV which launched in 2004 screens European and American cult movies, independent films, art-house titles and classic movies. The channel reaches more than 4.5 million subscribers in Germany, Austria and Switzerland via cable, satellite and IPTV through providers like Kabel Deutschland, Sky Deutschland, Unitymedia Kabel BW, Deutsche Telekom, Vodafone, UPC Austria and UPC Cablecom.